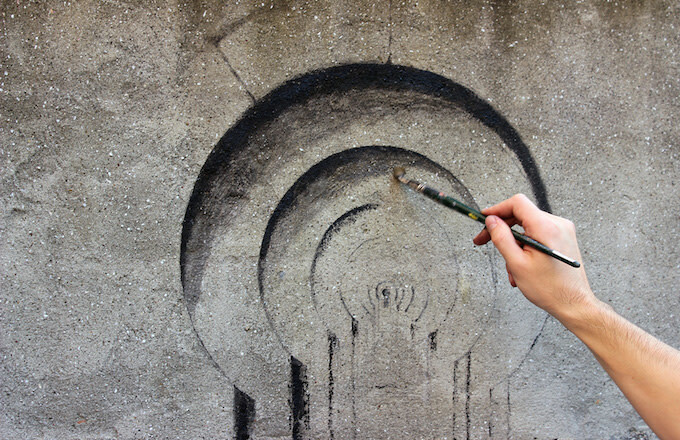 Spanish street artist Pejac has been making a name for himself around the world with optical illusions pieces that play with the environment of which they are made but also provide a unique perspective for the viewer. 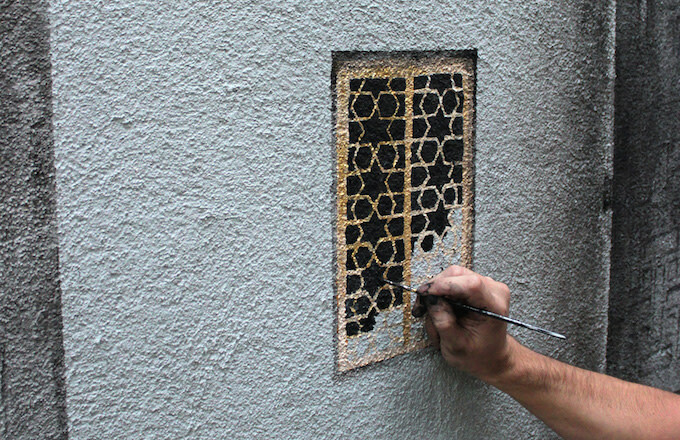 In an interview with Societe Perrier, the artist said that "the least interesting thing for me is the texture, color, or wall size. 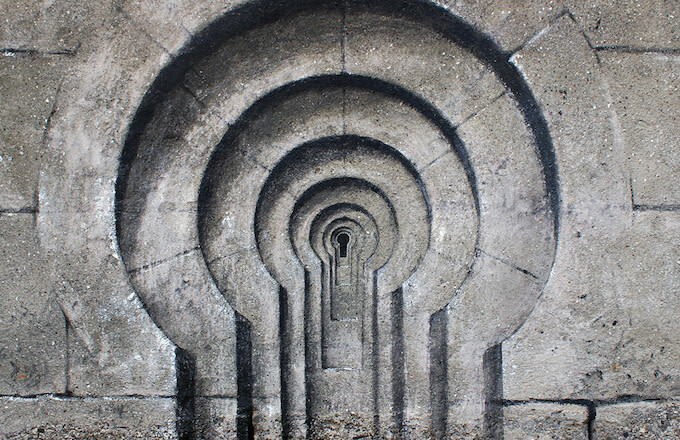 What I care about is the urban context...in some works I clearly work with optical distortions/illusions, with the sole intention to not only play with the concept but with the very perception of reality." 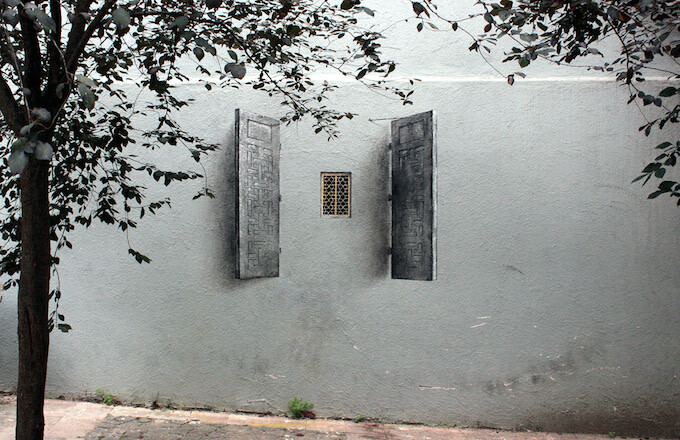 Pejac did just that during his travels in Istanbul, where he created three new works in Uskudar that he has titled Lock, Poster and Shutters. According to a press release, the three wall paintings are meant to represent the "perception and illusion of freedom." 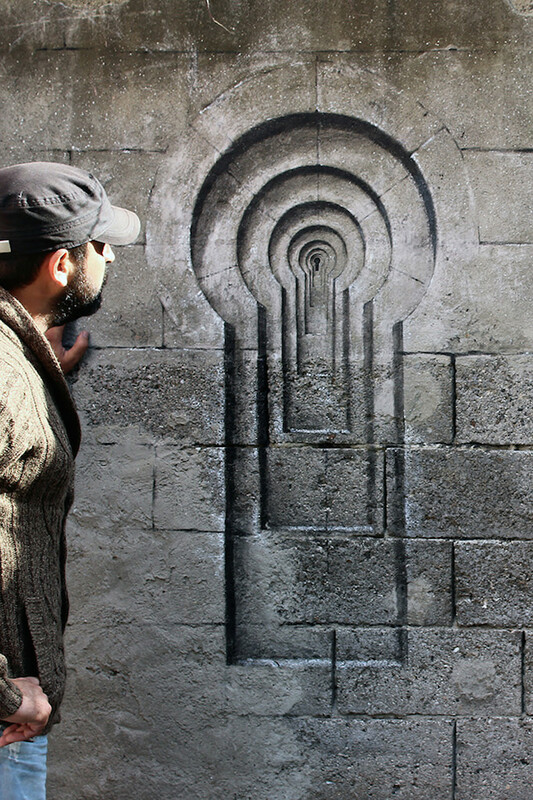 The artist explains in a statement: "Ive painted these Trompe l&apos;oeil in the same zone of Uskudar (Asian Istanbul), very close one from another in order to establish a physical bond between them. &apos;Trompe l&apos;oeil&apos; literarily translates from French to &apos;&apos;eye trap&apos;&apos;. 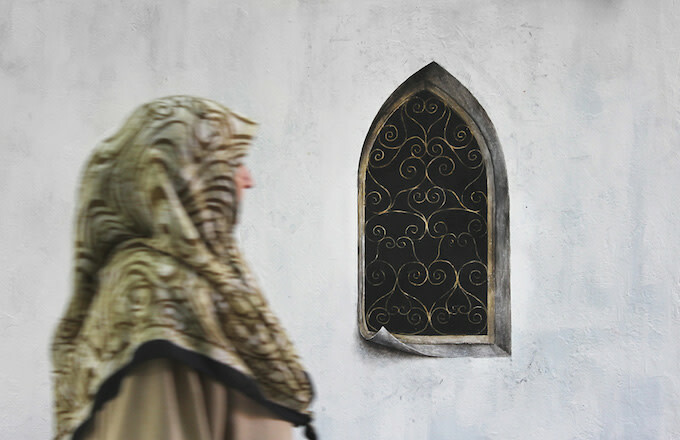 In the case of these three windows the trap works in both directions: from outside to inside and from inside to outside." 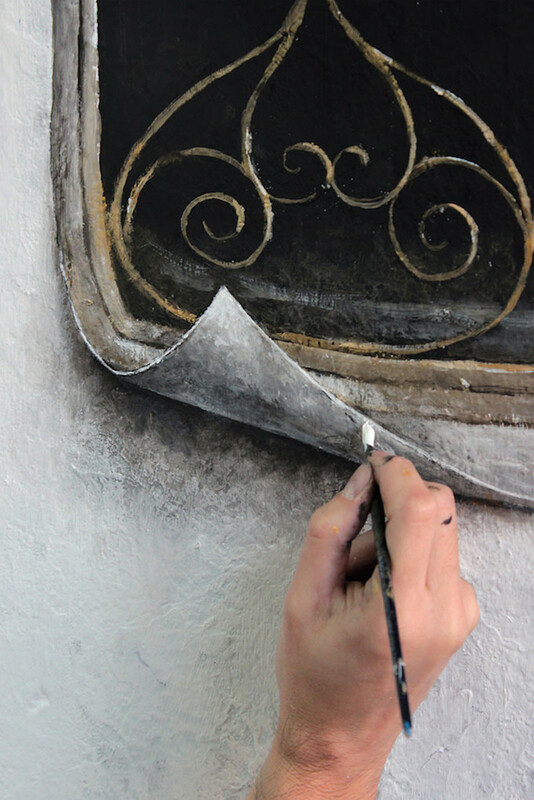 To see more of Pejac&apos;s work, check out his website here and follow the artist on Instagram.